Really it was excellent news to hear when I got back from vacation! To be fair, it looks like it got posted before we left, but I blame a whirlwind of activity (ie. work, last minute packing, boarding cats, etc.) 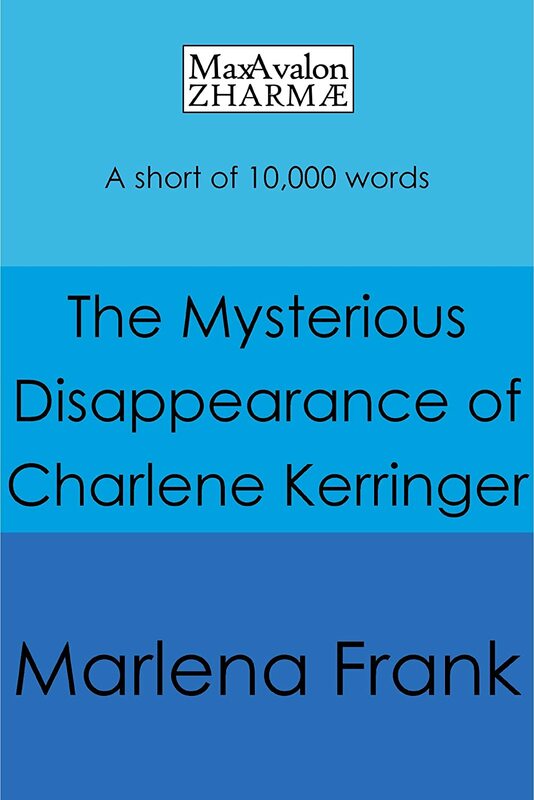 for distracting me from the Ebook release of my short story, The Mysterious Disappearance of Charlene Kerringer. You can now pick it up exclusively on Kindle at $1.99. Just click on the big blue cover on the right. 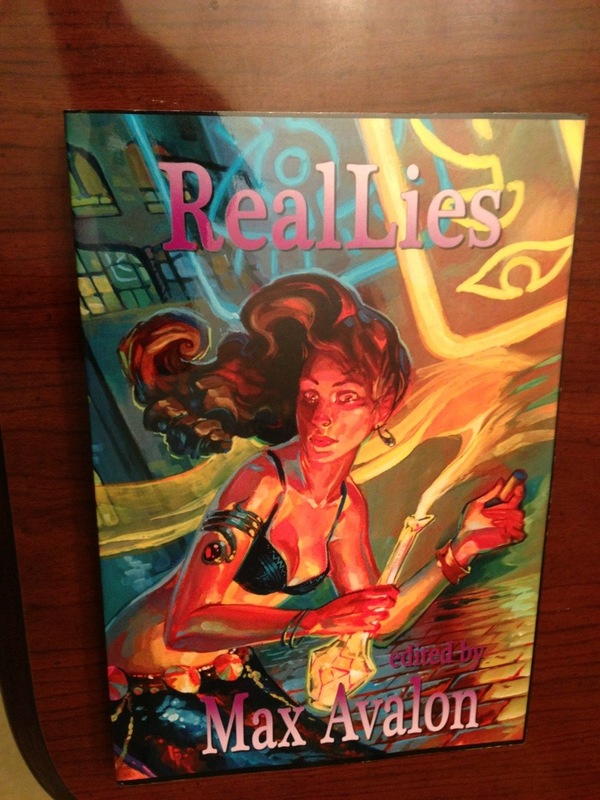 If you’re more interested in anthologies than the single varieties, you can still pick up a copy of RealLies with all of its gorgeous cover artwork, available at Amazon, Barnes and Noble, or even from Zharmae directly. 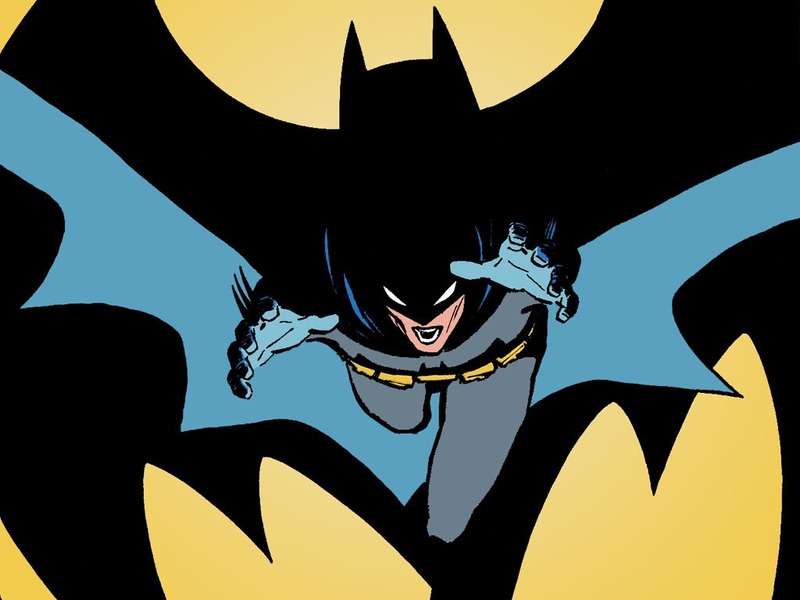 But the awesome news just keeps on coming. 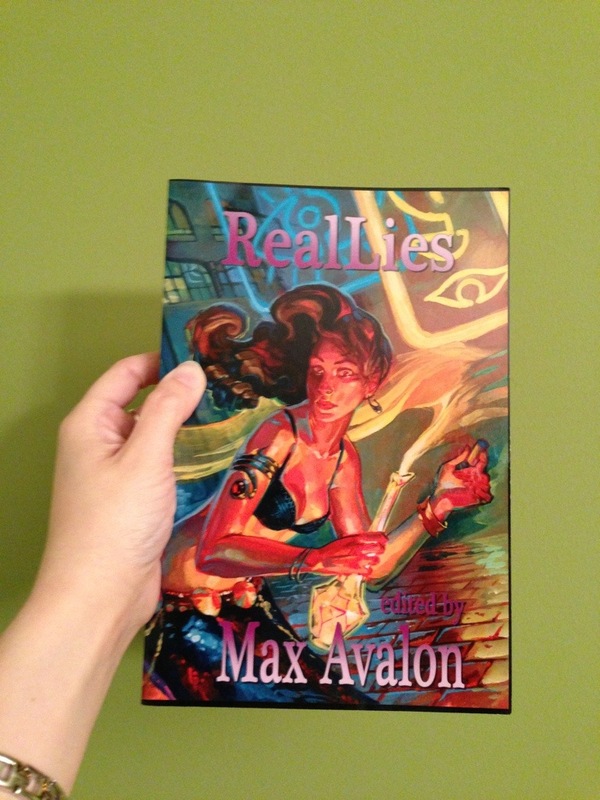 On top of this, I found out that over at The A P Book Club, run by two friends who are total book lovers, they recently posted a review of RealLies. Ashley even went through and gave individual reviews for each short story, and had some kind words to say about Charlene’s tale. 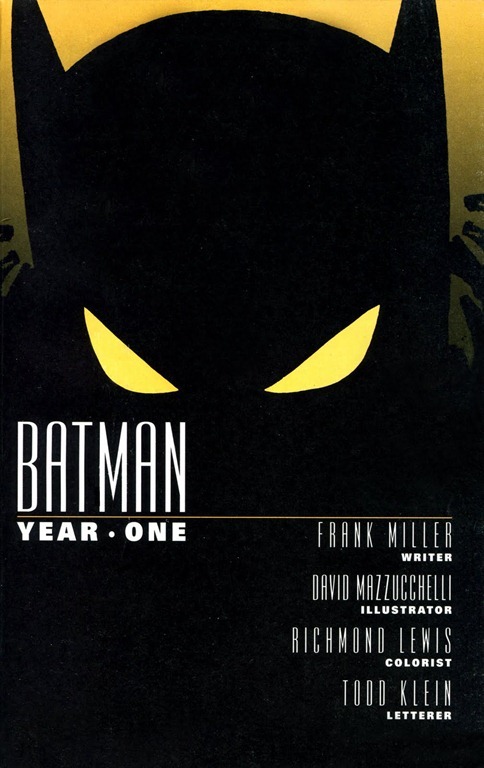 While it starts out like your typical detective story, it soon takes a sudden turn in a completely unexpected direction. Things get weird, but I actually enjoyed where they ended up. If you would like to take a look at their full reviews, Ashley broke hers up into two parts. Paul also wrote a review, but didn’t include my story. It really is difficult to review every story in an anthology though. There are so many! Take a look at what they said, and also browse through their impressive review listing that stretches from My Little Pony and Transformers Prime to Two Boys Kissing and Skulk. I guess it’s time to dive back into edits again. 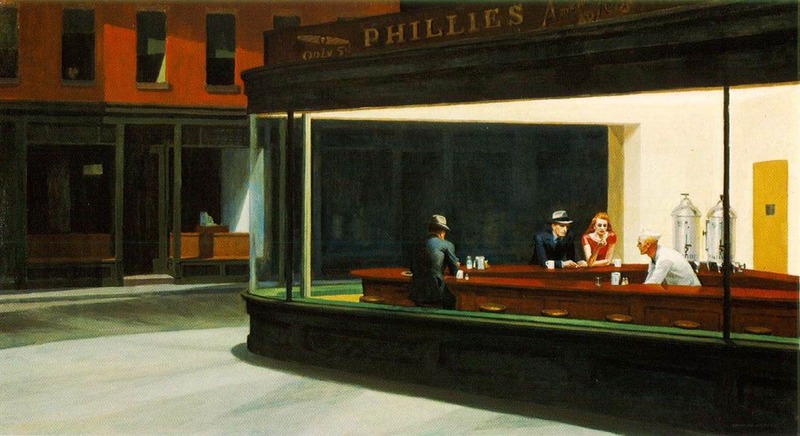 Doing some major changes on my Supernatural Western novel. Although I’m hoping to participate in NaNo in November, I’m thinking I might be stuck with edits instead of writing. Edits are supposed to be even more important than just producing though, right? The copy is much bigger in print than I thought it would be! I have to say that the page quality is excellent too, in fact the whole print job is wonderful. It did take a while for it to show up when I purchased it from Amazon, but it was definitely worth the wait! And a close up of the cover. Took a bit to not get any glare. When I last looked, they didn’t have any more copies available on Amazon, but they’ll probably be ordering more. For links on how to get a copy, click on the picture to the right.